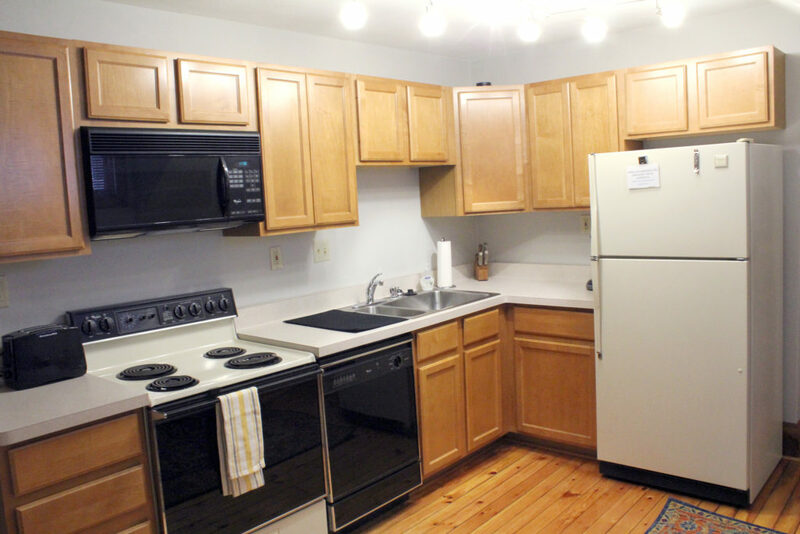 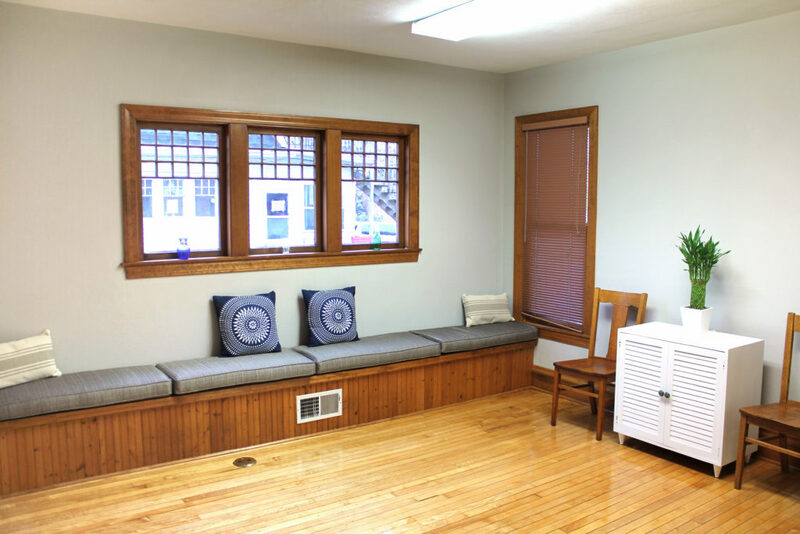 Located in the heart of Fort Atkinson Wisconsin, Fort Guesthouse Plus offers you a place to stay and work that will feel like your home away from home. 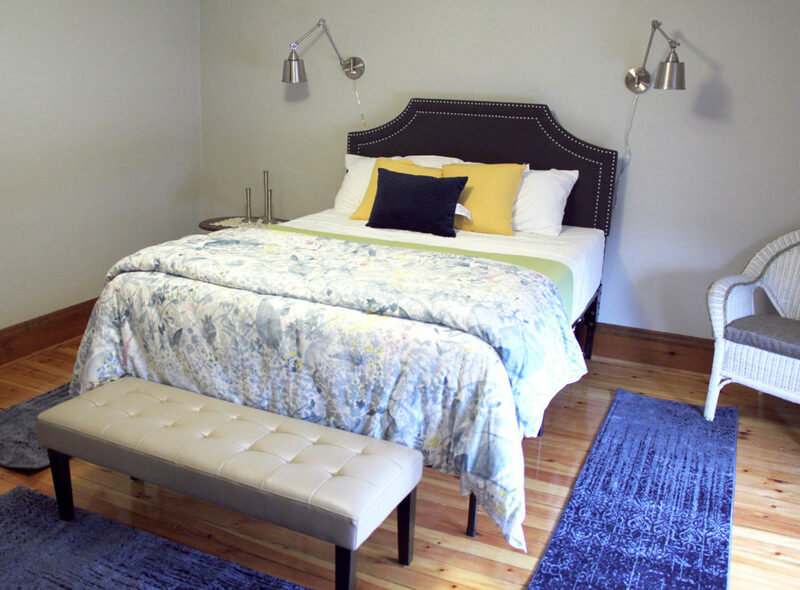 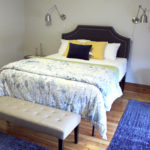 More than a room rental or boutique hotel – almost like your own cozy home designed with the needs of a traveler that may stay for a night to a month. 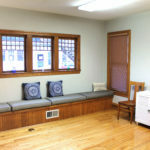 We designed this space for you and your traveling needs. 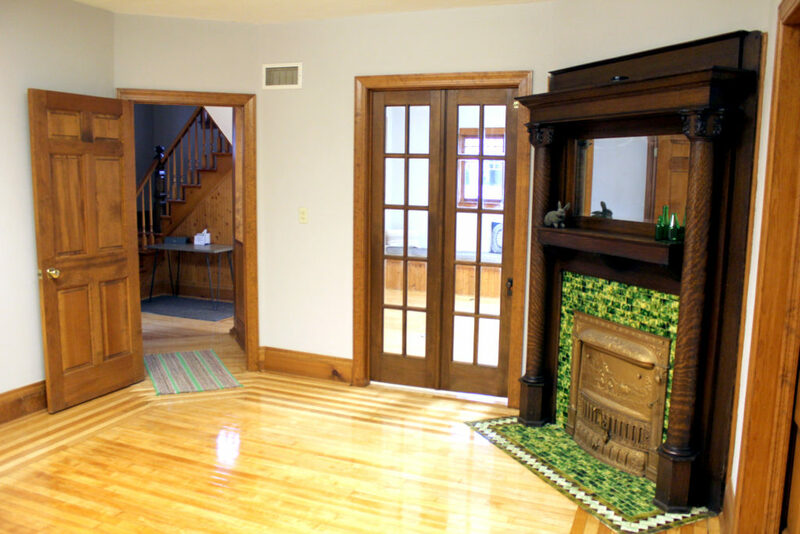 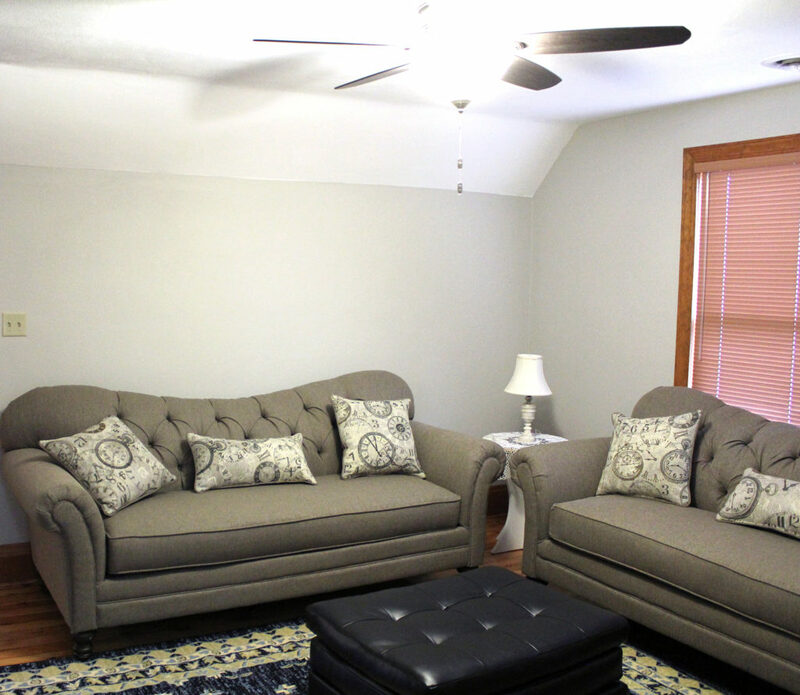 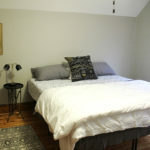 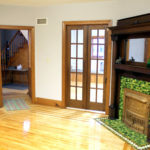 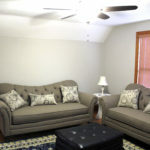 Whether just dropping by for the weekend to commute to Madison or Milwaukee or wanting to experience the small-town with a big heart of Fort Atkinson Wisconsin and surrounding communities, Fort Guesthouse has you covered. 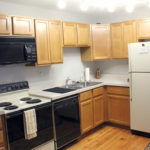 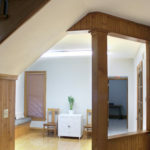 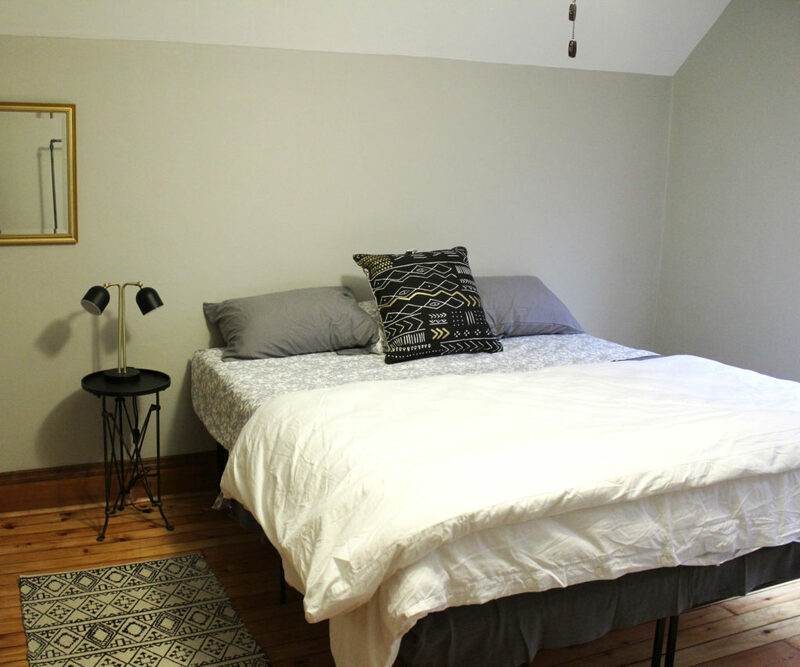 On the lower edition of Fort Guesthouse Plus we have temporary month-to-month or long-term spaces available for rent for your local business right in Fort Atkinson, Wisconsin. 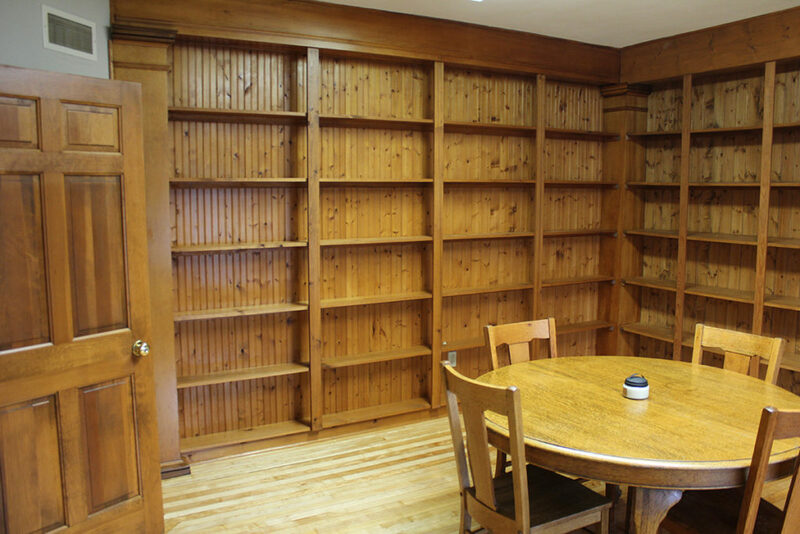 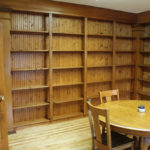 Perhaps your business is turning into more than a hobby and you need that space to call your “office” or you are expanding your team and want a new place to call home. 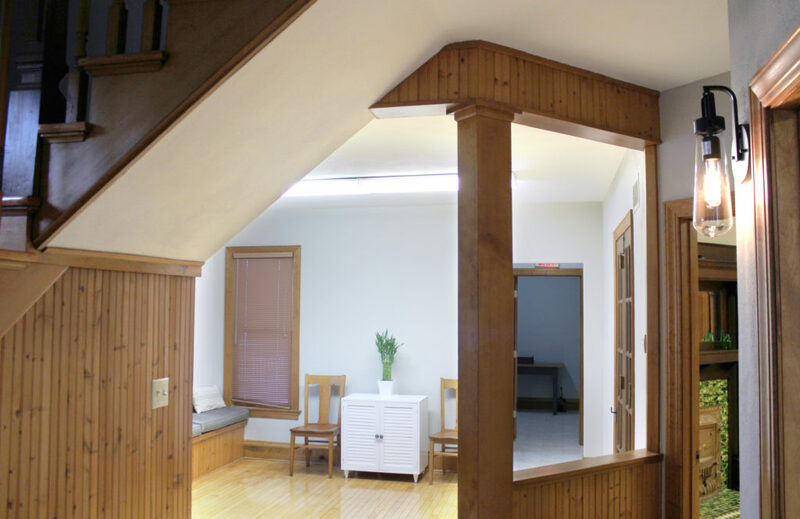 Rent out the entire floor or just some select rooms and you’ve got yourself an office space. 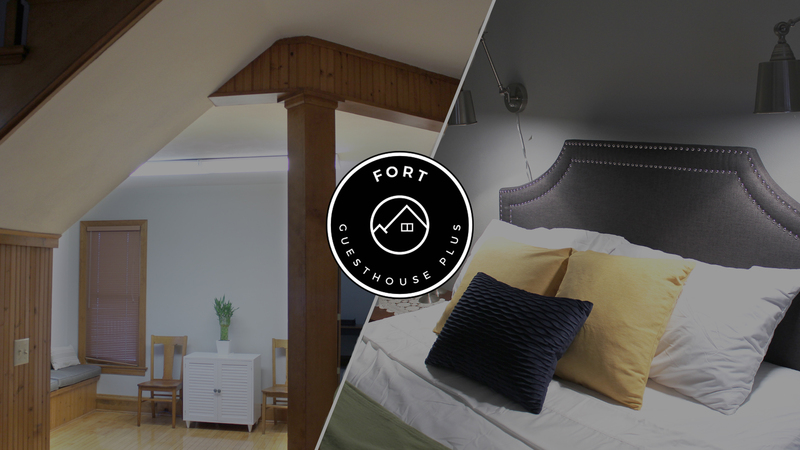 Take some time to experience Fort Atkinson Wisconsin – with many downtown shops, restaurants and activities throughout the entire year.